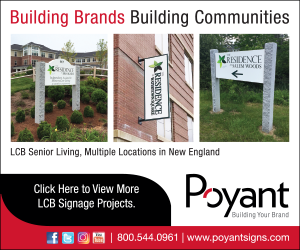 Boston – MassDevelopment and the Southwest Boston Community Development Corporation (SWBCDC), a nonprofit that works in Boston’s Hyde Park neighborhood, announced a new Commonwealth Places campaign, a collaborative initiative from MassDevelopment and the civic crowdfunding platform Patronicity. The SWBCDC’s campaign will help transform the underused former Doyle Playground into a new neighborhood park that will provide space for cultural performances, neighborhood association meetings, cookouts, and more. The Massachusetts Department of Conservation and Recreation owns the 1-acre site and has helped volunteers with community cleanup. With support from the Solomon Foundation, residents are working with a professional landscape architecture team to finalize the park design. If the campaign reaches its crowdfunding goal of $6,000 by June 6, 2018, at midnight, the project will win a matching grant with funds from MassDevelopment’s Commonwealth Places program.